Welcome to the website of Mascha's Delight! 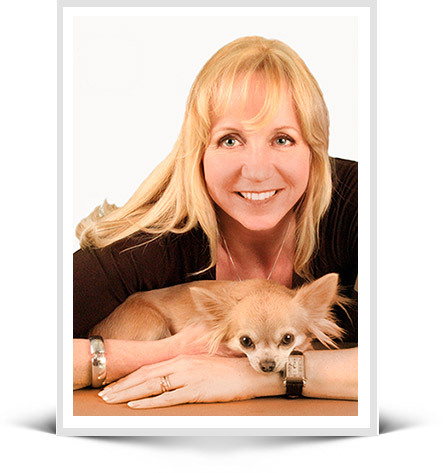 I’m Mascha Hogeboom, a small Chihuahua hobby breeder. Together with my family I live in Beilen in beautiful Drenthe, in the Netherlands. In our roomy farmhouse with a big garden, the dogs have the freedom to stay all day. All have FCI pedigree. They are imported from abroad and descend from the best bloodlines in the world. The dogs are my passion, and no effort or cost will be spared. Weekly I go to training and courses to improve my knowledge about breeding and the Chihuahua. I also go to shows to let the dogs be judged by international judges. From well thought combinations a few exclusive litters a year will be born. I breed according to the rules of the Dutch Kennel Club. I’m also a member of the Dutch Chihuahua Club, they have additional rules for health and classic features of the breed. All dogs are tested for Patella - Luxation and DNA will be registered. The puppies grow up in our family where there’s always someone home and they get lots of love and attention. In the livingroom, they get used to noises, other dogs and children of different ages. We spend a lot of time on the socialization of the puppies, which we find very important. I invite you to look further at my website and meet our dogs. You can also find me on Facebook, for more updates and lots of photos and videos. I would like to thank the breeders of my dogs for their confidence, advice and friendship! Thanks to them I can fulfill my dreams!